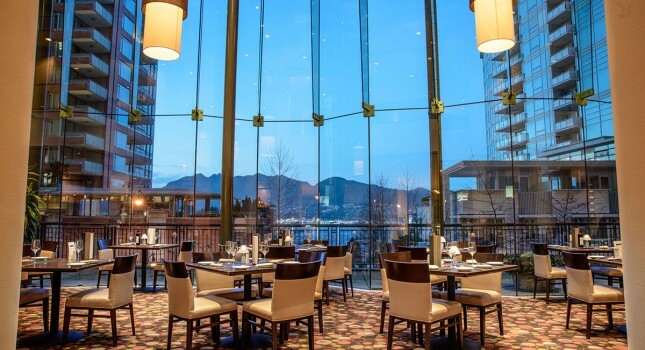 The winter months are great to visit a northern city such as the beautiful Vancouver and today we even have a great hotel deal for you and your trip. 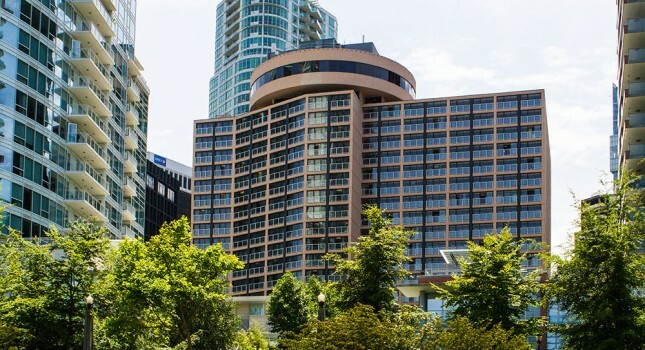 You can now book the Pinnacle Hotel Vancouver Harbourfront from only $93 per night and you can save as much as 30% off regular prices. 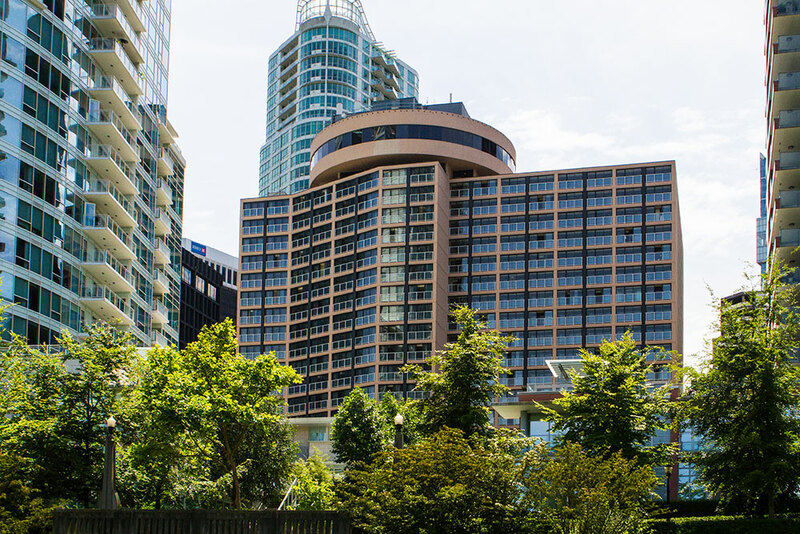 One of the best things about the Pinnacle Hotel Vancouver Harbourfront is that it’s in the heart of the city, close to great landmarks, including the Marine Building, Stanley Park, the Olympic Cauldron and Granville Island Market. 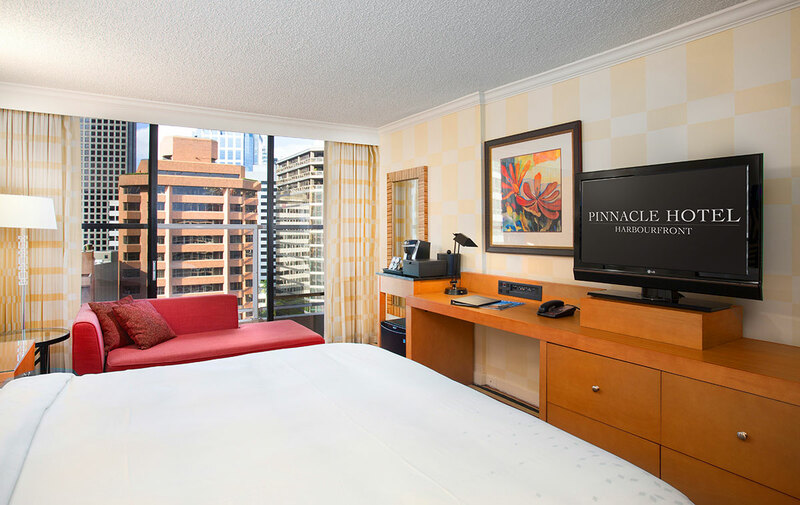 There are spacious and modern rooms and suites you can choose from at Pinnacle Hotel Vancouver Harbourfront. The accommodations have windows from floor to ceiling that open and have nice view over the harbour or downtown Vancouver, there are flat screen TVs in each unit, bottled water, free Wireless Internet access, air conditioning, in room safe, a private balcony, ergonomic chair plus office desk, iron with board, hair dryer, alarm clock, large lounge chair and more. Bathrooms have premium bath amenities. 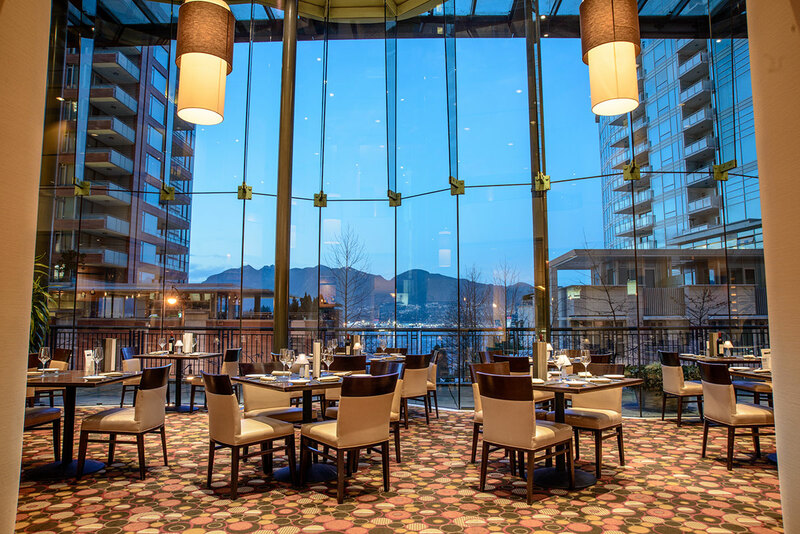 P2B Bistro and Bar is the fun and exciting dining place at Pinnacle Hotel Harbourfront with stunning view over the harbor. The diverse menu includes many British Colombian specialties and lots of great dishes made of fresh local ingredients, many organic, like seafood, steaks and salads. The modern on site gym featured cardio equipment and free weights where you can also get advice from the personal trainers. You will also find a large indoor swimming pool at the Vancouver hotel with a shallow part on one end that is great for children and with a whirlpool right next to it, perfect for a little soaking. As we are talking about a Canadian city, no wonder you can rent bicycles for free at Pinnacle Hotel Harbourfront, plus there are pet friendly rooms available upon request. 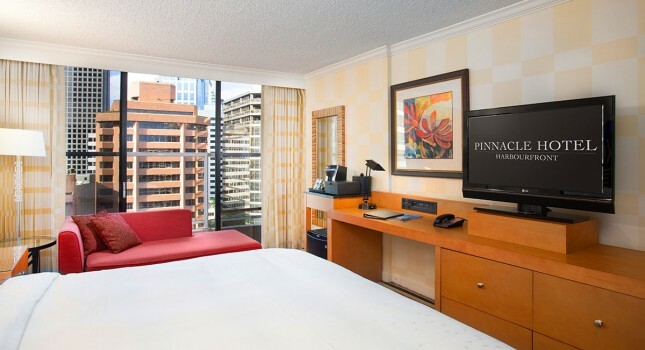 Search for some other hotel deals in Vancouver, or any other Canadian city you want, to see if there is better offer out there for your vacation in the city. Choose all the providers you like from the box and compare their prices and value to be able to decide, then book the best one. This entry was posted on Friday, November 27th, 2015 at 12:59 pm and is filed under Hotel Deals. You can follow any responses to this entry through the RSS 2.0 feed. You can leave a response, or trackback from your own site.